The greatest gift from digitisation is no doubt convenience. When we generally talk about technological advancement, we generally are applauding the convenience brought by them don’t you think? The way products are connecting with each other to form a meaningful ecosystem is commendable. This has lately trickled to the sophisticated automobile sector as well. So we bring out the best 5 apps that can turn any car into a 21st century one! A few years earlier if you wanted a gadget to guide you to your destination, the only choice you had were bulky satellite navigation system. Thanks to Google Maps, you now have the whole world’s map just tap aways. Though Google Map pretty much does the needful, if you want a more driving focussed assistance, we present to you, Tom Tom. 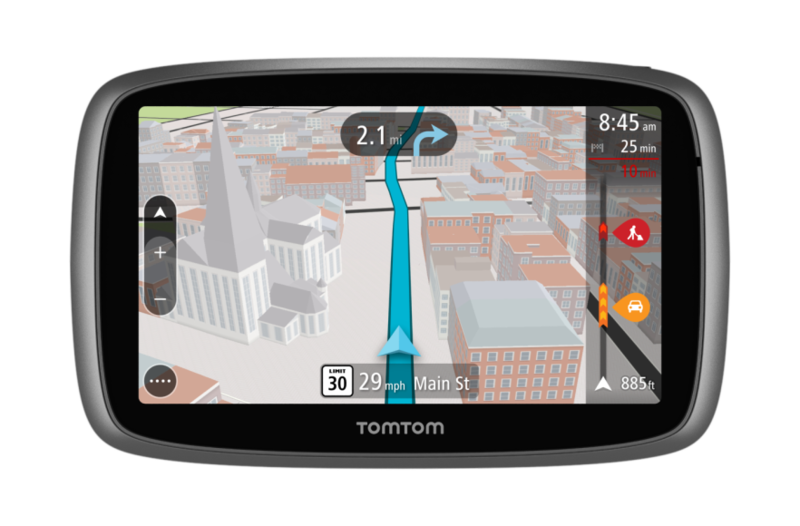 Available in various region in both the iOS as well as Android formats, TomTom is not the cheapest of solution out there, given an initial $24.99 one off payment, followed by a yearly subscription. 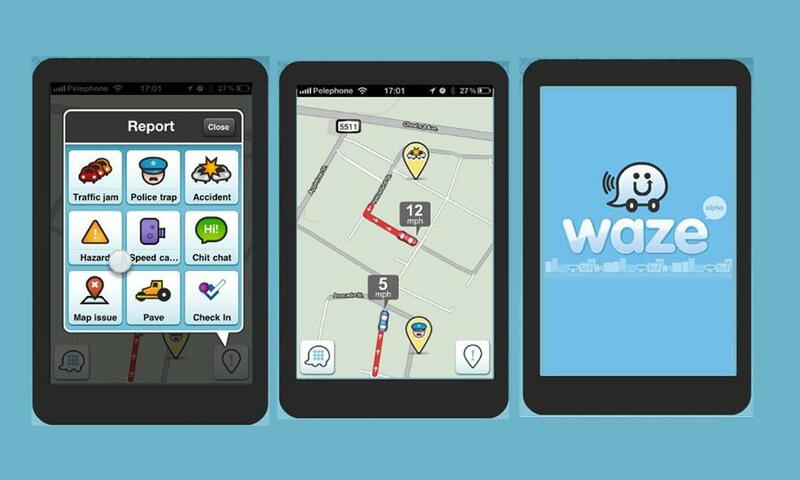 For those who are not for high tech navigation capabilities, Waze is an amazing offer! It is a free satellite navigation application offering community driven features. It encourages crowd sourcing to keep its users informed about upcoming accidents, police traps and traffic jams to name a few. In addition to the above, it also provides turn by turn vocal assist and a feature to send your ETA to your friends. 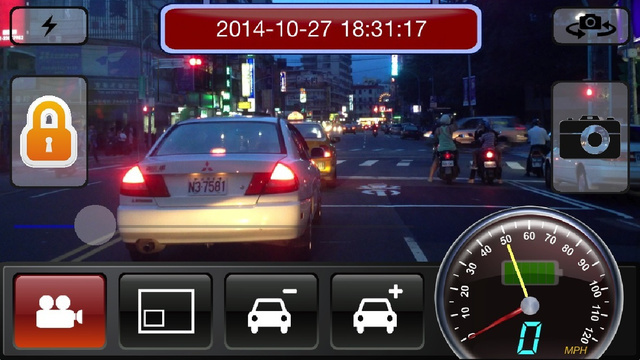 Dashcams are increasingly becoming popular when it comes to car accessories. Apart from enabling you to record your journeys which means recording concrete evidence in the case of accidents, it will also help capture some magnificent footage! Carcorder and a dashboard mount turns your iPhone into a capable dashcam giving you that futuristic feel as well as allowing you to switch between multiple resolutions, track your location, and know when you’re driving too fast! Droom MotorCare: Automobile Services Starting ₹99! Droom’s Pre Buying Tool Making Automobile Shopping Easier!